Recently in 2015, excavation were carried out at Pachamta, a village 100 km from Udaipur in Rajasthan, under a project called the Mewar Plains Archaeological Assessment. Pachamta belongs to the Ahar-Banas culture in the Mewar region, which was contemporaneous with the early and mature Harappan culture. 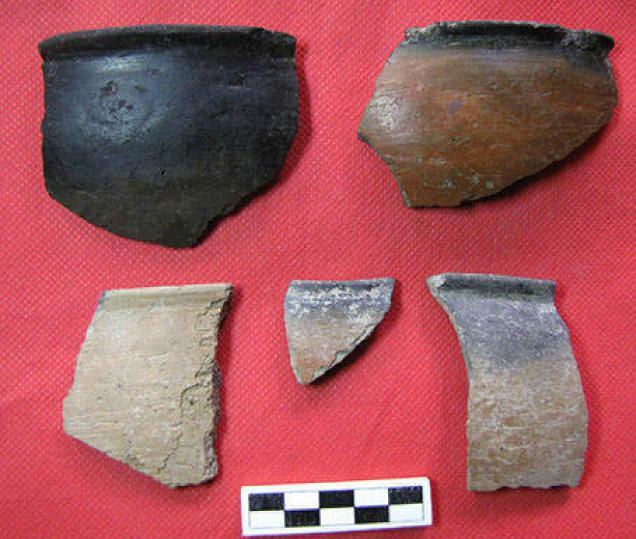 The Ahar culture, datable to 3,000-1,700 BCE, was chalcolithic, and its people had trade links with the Harappans.